Sorry Copenhageners, you no longer live in the most “wonderful, wonderful” city in the world. After two consecutive years topping the rankings in 2013 and 2014, Copenhagen has dropped to 10th place in Monocle’s most liveable city poll this year. Tokyo took the number one position, with Vienna and Berlin coming in second and third. Monocle’s editor-in-chief Tyler Brule asserted that Copenhagen’s fall is mostly due to the introduction of new economic criteria. “The most dramatic result of this year’s survey is that Copenhagen, which won in both 2013 and 2014, dropped down to the bottom of the top 10. 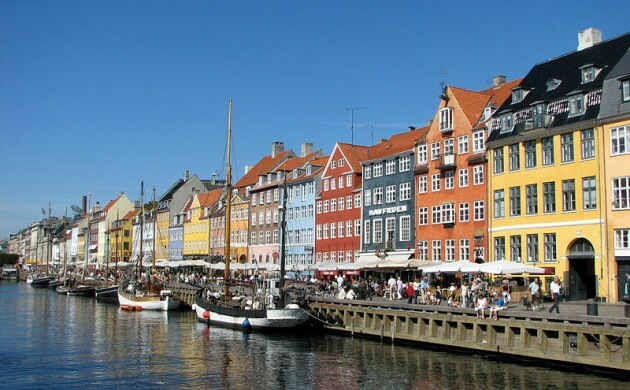 As our correspondent in Copenhagen says: the city is just too expensive,” he said. Tokyo’s placement might surprise many, but the Japanese capital, the most expensive city in the world according to the Economist’s 2013 Worldwide Cost of Living Survey, fell five places to number six in 2014 due to a weakening of the yen. However, Copenhagen’s tourism experts refuse to let the figures get them down. “We live in a wonderful city with a very high quality of life,” said Mikkel Aarø-Hansen, the CEO of Wonderful Copenhagen. Readers can view the full results in Monocle Magazine’s next issue, which is on sale from June 18.